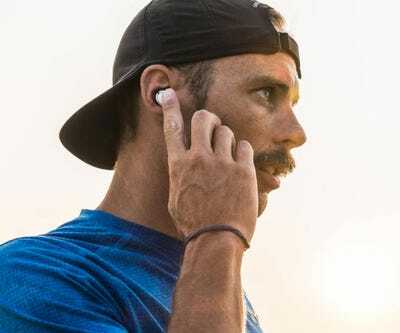 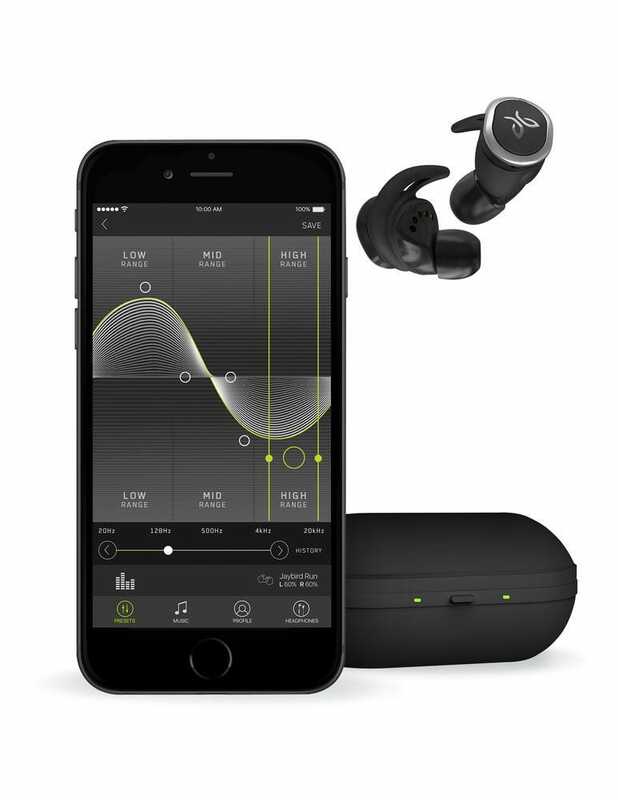 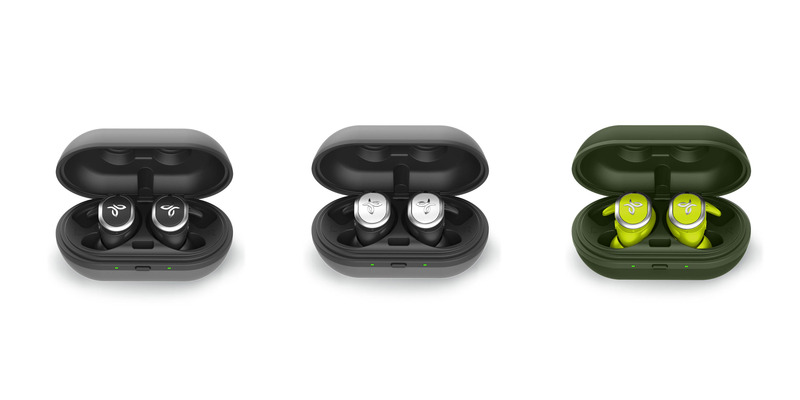 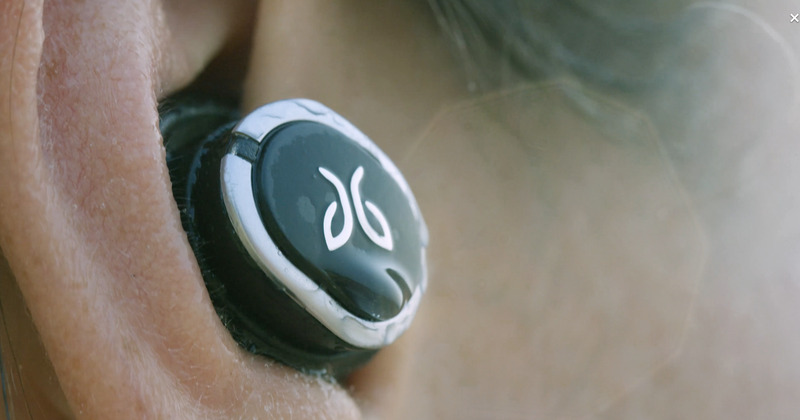 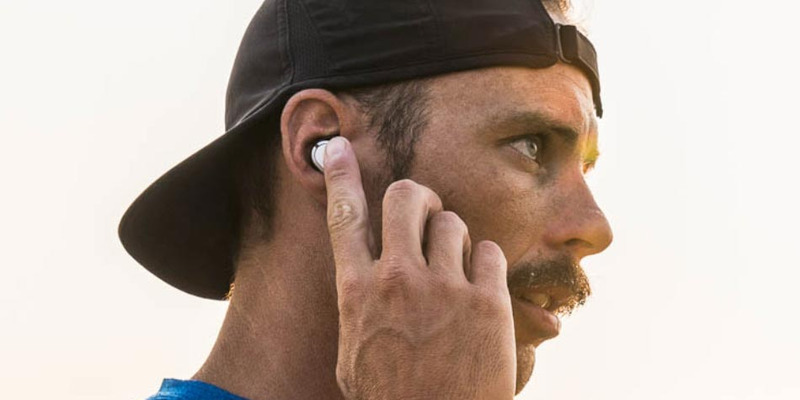 No other product right now has the same level of polish as AirPods, but the $US150 JayBird Run come mighty close, and even beat Apple’s earbuds in some notable ways. 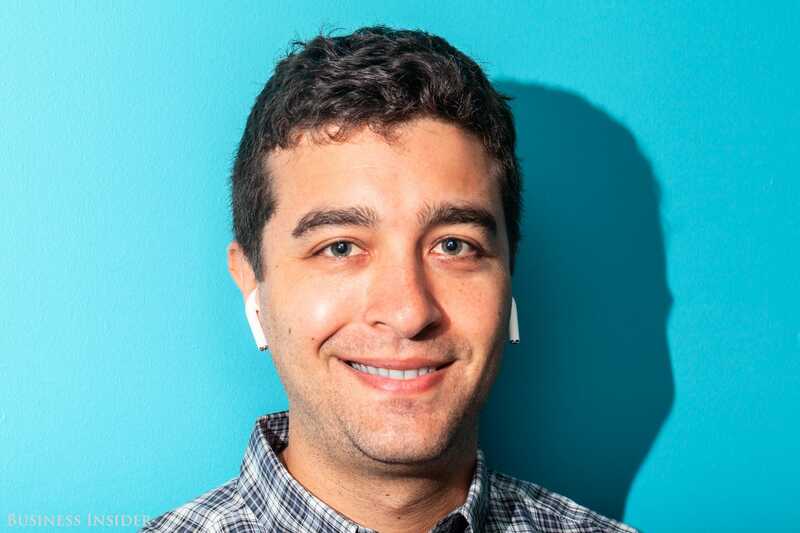 Once you pair the earbuds to your phone the first time,the headphones will automatically connect every time you take them out. 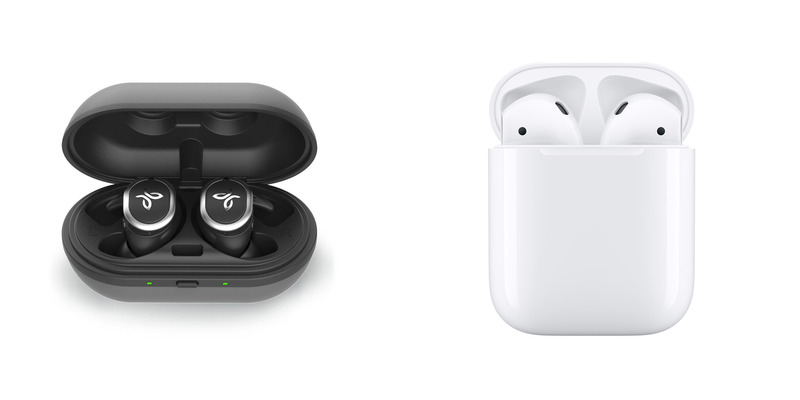 Note: Getting Apple to fix your sweat- or water-damaged AirPods will cost you $US69 per AirPod, as Apple’s Limited Warranty doesn’t cover any kind of accidental damage. 7. 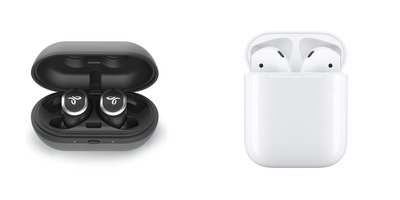 Apple AirPods only come in one colour. JayBird Run come in three. 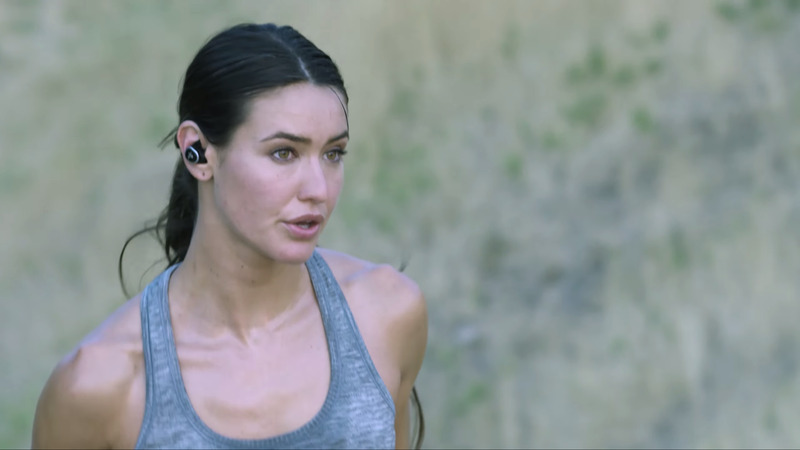 JayBird Run earbuds come in three colour combinations: Jet (black and silver), Drift (white, silver and black), and Flash-Alpha (yellow and silver).